Home to a uniquely beautiful wilderness, the pacific rim of Vancouver Island is famous for pristine beaches, ancient rainforests, and abundant wildlife. This natural treasure is recognized by UNESCO as a biosphere reserve, and large areas of coastline are protected by national and provincial parks. It is impossible to rank options, but this video is an overview of attractions. 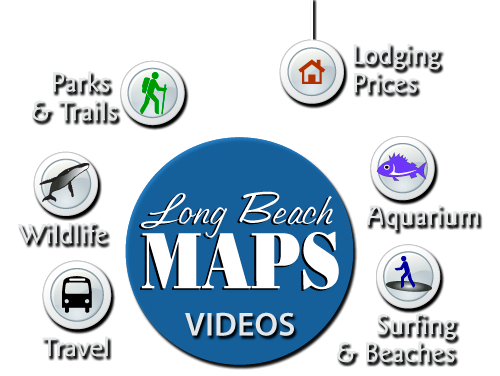 Long Beach Maps is your most comprehensive price guide to Tofino and Ucluelet accommodations, up to date travel maps and information, and an activity guide to Pacific Rim National Park, long beach, BC. It is hard to find a more wonderful place in Canada than the west coast of Vancouver Island. Let Long Beach Discovery Maps be your activity planner to the Wild Pacific Trail, and a host of beaches and attractions in Tofino, Ucluelet, and the three branches of Pacific Rim National Park Reserve: Long Beach, the Broken Group Islands, and the West Coast Trail. This site contains photos and information gathered over decades by local residents who know where the treasures of the west coast can be found and enjoyed. Every season has its special attraction, such as storm watching in the fall and winter – whale watching especially in the spring and summer – bear watching especially in the summer and fall – and kayaking, surfing and hiking year round. Destinations such as Hot Springs Cove, Mearse Island, Barkley Sound and Clayoquot Sound are beautiful in all weather. The west coast enjoys a warm climate due to the Pacific Ocean that influences every mood and view. Coastal weather patterns can change very rapidly on the Wild West Coast, usually to dramatic effect. Many people time thier visit to the Long Beach area to witness a Pacific storm on this rough coastilne. The charms of rainforests and coastal vistas are a memorable experience in any weather.